Playing game 2, tourney 720710269. Can't get out of third gear tonight. oldmenvn wins the tournament and receives $10.53 - congratulations! praytranga finished the tournament in 2nd place and received $8.88. joy7108 finished the tournament in 3rd place and received $4.99. allexandr25 finished the tournament in 4th place and received $4.19. maisit* finished the tournament in 5th place and received $4.01. You finished the tournament in 4th place. A USD 2.19 award has been credited to your Real Money account. qlucha wins the tournament and receives $19.60 - congratulations! xlalax30 finished the tournament in 2nd place and received $15.96. 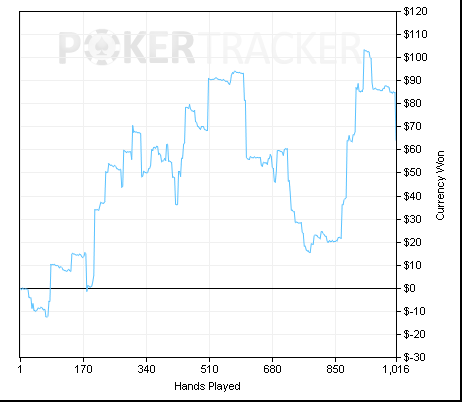 stevenring finished the tournament in 3rd place and received $11.44. 2alexander finished the tournament in 4th place and received $9.63. drakoha6 finished the tournament in 5th place and received $9.37. Playing game 4 - # 721713285 Played like a donk in this one. Going to replay. Playing game 3, tourney 722077282. Going to jump off the couch, need to see if i can hit the floor. Will post back with the results. Still stuck in 3rd gear, but the aces saved me. ash_13mx6 wins the tournament and receives $10.22 - congratulations! kalypah finished the tournament in 2nd place and received $6.08. joy7108 finished the tournament in 3rd place and received $5.73. allexandr25 finished the tournament in 4th place and received $5.38. praytranga finished the tournament in 5th place and received $5.19. Playing game 4, tourney 722085477. Out of third gear, but going in the wrong direction. akraby wins the tournament and receives $9.06 - congratulations! D.Francois finished the tournament in 2nd place and received $8.22. Churchill902 finished the tournament in 3rd place and received $6.14. joy7108 finished the tournament in 4th place and received $4.68. woody2kk finished the tournament in 5th place and received $4.50. Great games Joy and good try Dale.